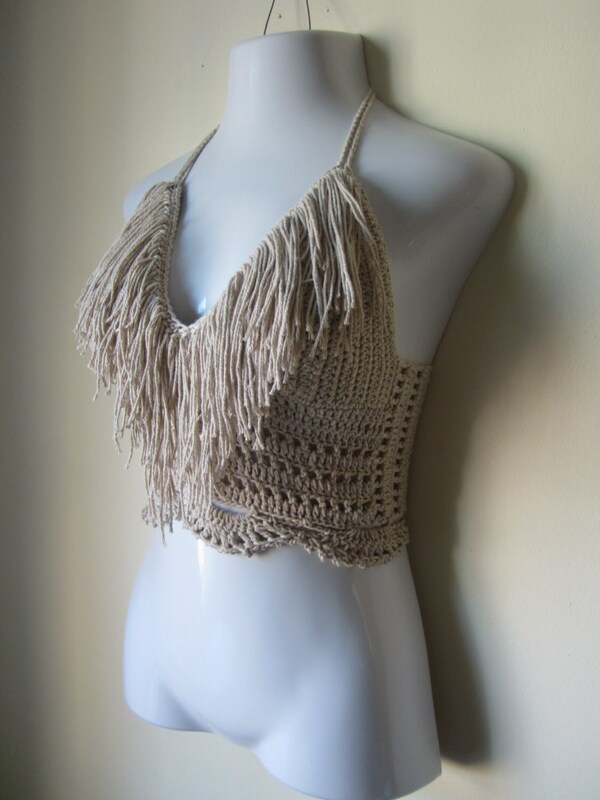 This is a cropped halter top with fringe neckline made in a SOFT TAUPE or BEIGE color using 100% cotton yarn. 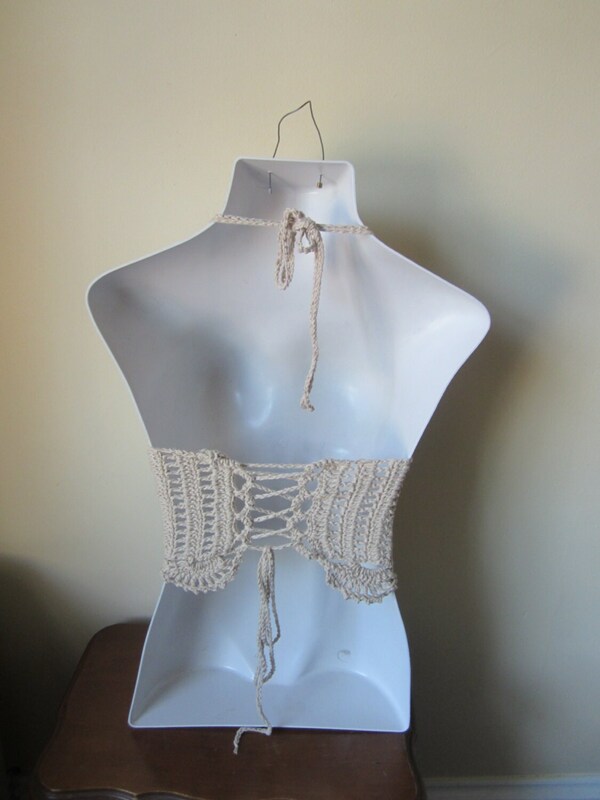 This top is a great summer top for going to the beach or festivals or just a day out. 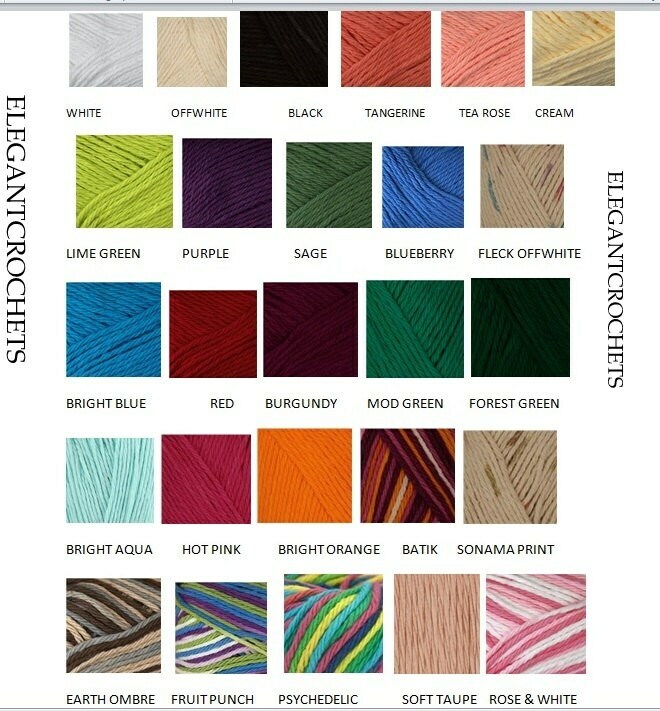 the top is so comfortable & well made! and i love the color (got it in Taupe!) i can't WAIT to wear it to Firefly Music Festival this summer!